Locksmiths can seem near mystical with their ability to unlock nearly any lock. Have you ever wondered how they do this? They employ a unique skillset requiring knowledge of metalworking, mechanics, lock picking and increasingly nowadays technology. However locksmiths still employ a basic toolset for the majority of their work. This goes for any specialized locksmith from home to car. 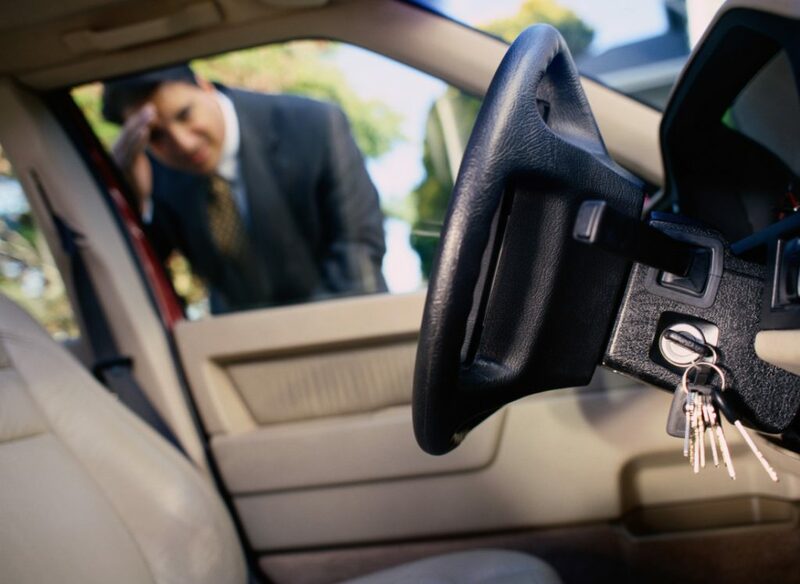 Car locksmiths are some of the most highly sought after for their skills because of the increased dependence people have on their cars. Before picking up the nearest coat hanger to try to break your own way into your car consider the following tools a locksmith will use to do the same thing but much safer and quicker. In the future, you may want to get a set of these basic tools as well. Maybe not the first tool you think of but locksmiths have to be able to fix and rekey locks all the time so tension wrenches, picks sets, pins and replacement locks are a key part of a locksmiths arsenal. This is definitely the tool you think of when you picture a car locksmith. It’s used for older vehicles and especially on collector cars. The Slim Jim doesn’t work on newer vehicles but there are still a good number of older model cars on the road today to warrant owning one. With new tech come new tools. The new vehicles that use transponder keys to start the ignition require a code machine to generate protocols for them to work. Any car locksmith worth his salt will have one of these. On those days where things just don’t seem to want to go right, having your key break off in your car door doesn’t help either. That’s why every locksmith should have an extractor set. A good extractor set will grip the broken key with precision and allow you to pull it out with little effort. Determining the exact position of lock components is no easy task. A good locksmith professional will have access to a key decoder to reveal the correct measurements of a factory cut key. Every locksmith should have one of these tools to ensure mimicking an original key is done correctly. You might have seen an automotive locksmith using a tool that looks like a modified blood pressure gauge. In fact, this is called an air wedge which allows the locksmith to prop or pry a car door open enough to insert tools necessary to unlock the vehicle. Without this tool, damage to the door frame is inevitable and so is a very unsatisfied customers. There are many more tools a locksmith uses in their trade from key extractors to plug spinners and computerized picks. This list is just meant to be a small sampling of a few of the classic tools that have been staples in locksmith’s tool sets for awhile.